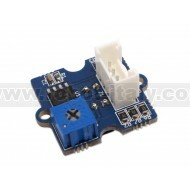 Modulo con sensore IR RFR-359F. 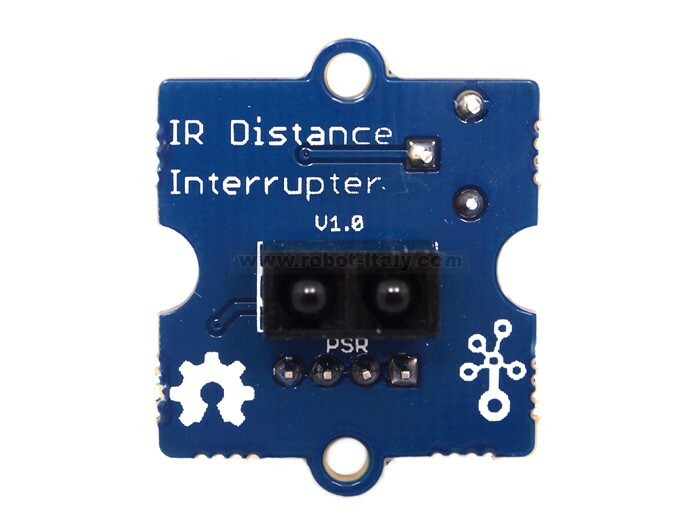 This IR Distance Interrupter features a high-sensitivity RFR-359F photoreflector to perform distance detection function. The photoreflector consists of a GaAs infared light emitting diode and a silicon planar phototransistor. When the infrared light emitted by the emitter gets reflected on a surface that blocked it, the phototransistor can pick up the signal for distance calculation. 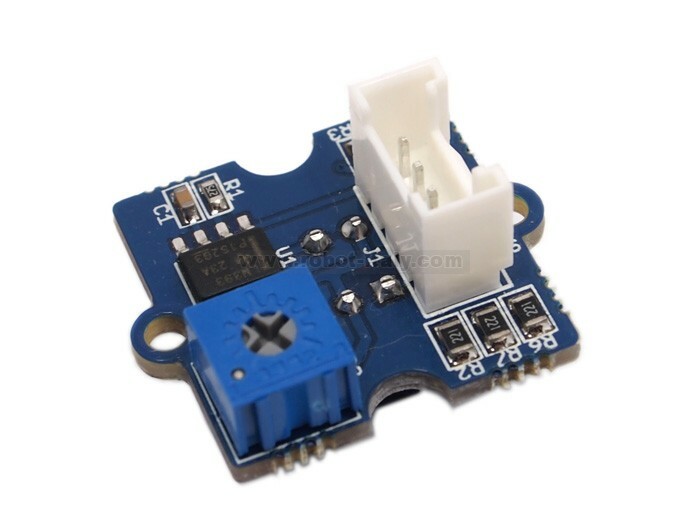 This module is panel mounted so that you can easily implement it on the surface of robots or other projects without wiring clutter. 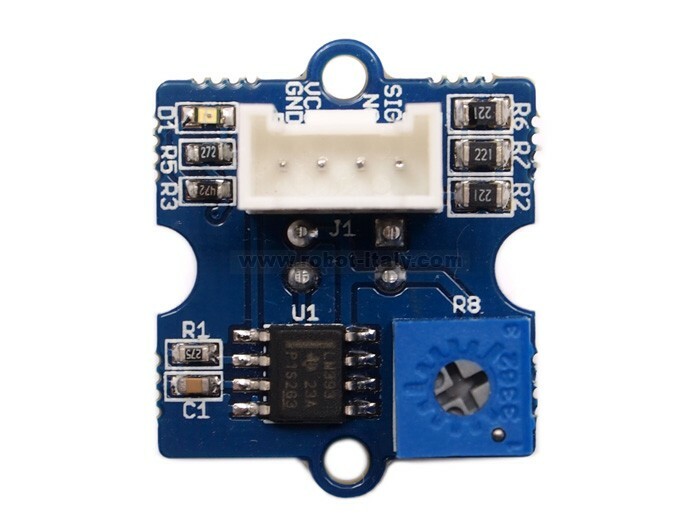 Also a potentiometer for adjustment and an indicator LED are arranged on the back for easy and clear use.